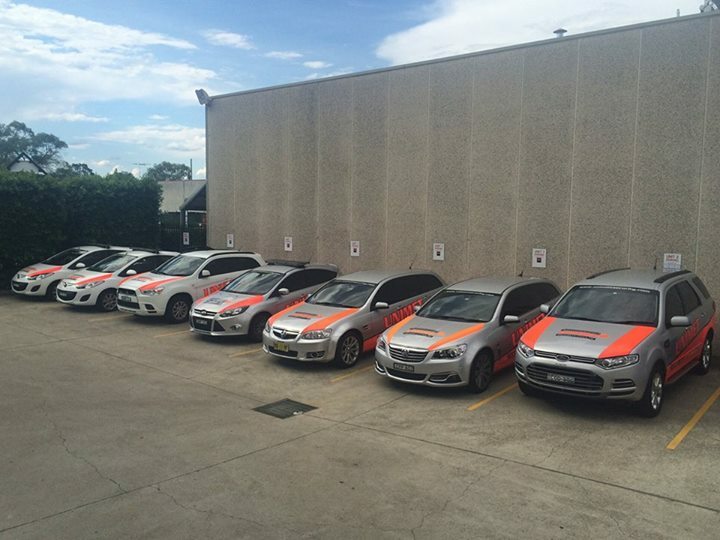 Unimet Security - GLENMORE PARK BRUMBIES RLFC - ARE YOU PART OF THE STAMPEDE? Unimet Security Pty Ltd was founded with the driving vision that every worker is provided with a work place free from health and safety risks and natural environment be preserved for the future generations. We will provide our clients with the systems and facilities to enable them to manage and minimise their losses and control their security issues. To achieve this mission, we aim to be the premier provider of Security Services in the area of Mobile Patrols, Static Security Officers, Investigations, and Alarm Installations. We are committed to assisting clients meet and exceed their responsibilities in keeping their premises safe and secure and minimise losses to the businesses. We have a responsibility to our clients to provide products of the highest quality, exceptional service and value for money. We will never compromise on the quality of the services that we provide or the integrity of our professional ethics and company principles, and will always aim to meet, and exceed, our clients service and delivery expectations. 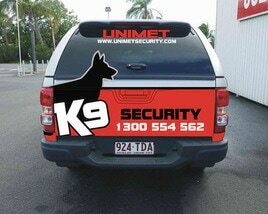 Unimet Security Pty Ltd recognises that our staffs are our greatest asset. We aim to provide a challenging, rewarding and enjoyable work environment in which creativity, innovation and accomplishment thrive and are acknowledged. We aim to be the employer of choice for professionals in the areas of Security & Loss Prevention. 1300 554 562 and let them know the Glenmore Brumbies sent you!